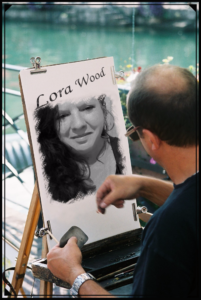 Who is Lora Wood? Find our more about the artist and photographer. 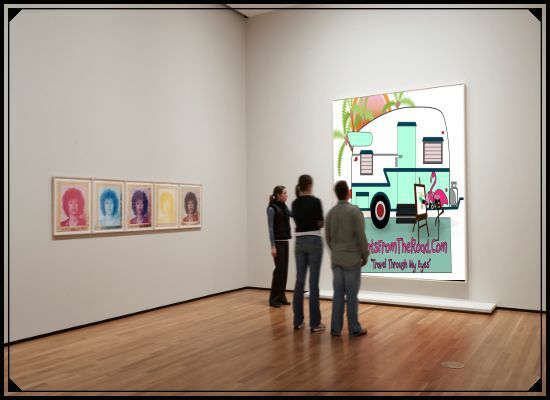 Simply put, I am a mother, daughter, grandmother, artist, photographer, cancer survivor and avid traveler. But nothing in life is really that simple and I have found that the hardest thing to write about is yourself. It takes real soul searching to decide how much of your self to share with others. So in preparing for this venture, I started by asking a friend to describe me, her answer was so ‘me’ that I chose to add it here…. That about sums it up. Everything else I am comes from that base. My two passions in life have always been photography and travel. My favorite thing to do is just get in the car and GO. No destination in mind, just stopping and shooting whatever catches my eye. I am a single Mom and Gramma, so at times those passions have gotten way-layed by life or intermingled with my natural ability to create. But art has always been a part of who I am, it has been my escape from reality, my therapy. Even before my wonderful girls came along, art was there. That love of art and of seeing the world guided many of the experiences we shared and memories that my girls will have of me in the future. So even though it took me decades to discover who I was, I was born, have always been, and will always be an Artist. Now that my girls have grown, and have lives of their own. I find myself with a void to fill and time to relive my life through the thousands of photos and sketches collected through the years. It is a change for me to offer my work to others. It has always been a private thing. But as the years have passed and the stacks of art have accumulated, it is time. In these pages, you will find some of my best times from over the years along with some more recent experiences, as life continues. I hope that you enjoy my work as much as I have enjoyed living it. And would love for you to follow along. Whatever your social vice, I am most likely there. 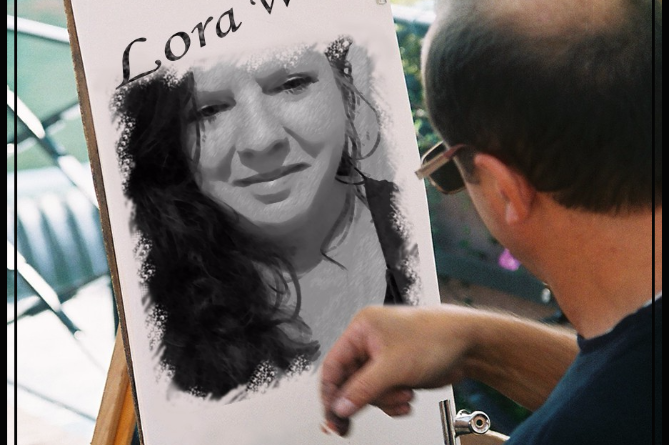 You can find me on Facebook, Twitter, Instagram, Pinterest, FineArt America, Artwork Archive, Google+, Youtube or by searching Lora Wood on TACJacksonville.org. And feel free to shoot me a comment/message with your favorite place, photo, recipe, or lastest artwork. I always enjoy seeing what others are up to.